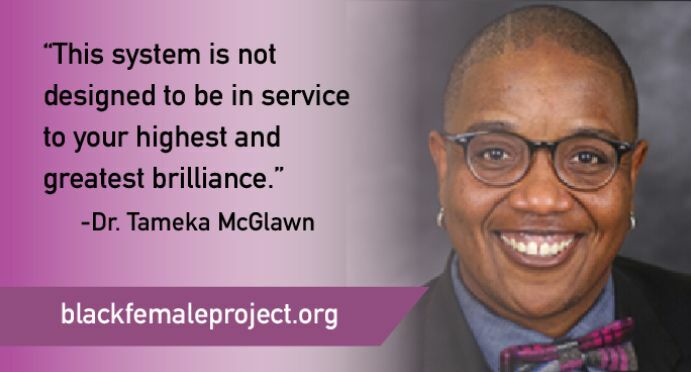 In this episode of the BlackFemaleProject podcast, Precious Stroud interviews Dr. Tameka McGlawn, whose professional expertise is in public education systems work. In addition to discussing the historical and intersectional roots of systemic racism and other inequities, Precious and Dr. McGlawn also discuss Dr. McGlawn’s connection to BlackFemaleProject, her perception of the challenges encountered as a Black female professional, and her tips for younger Black women pursuing careers in the world of education. 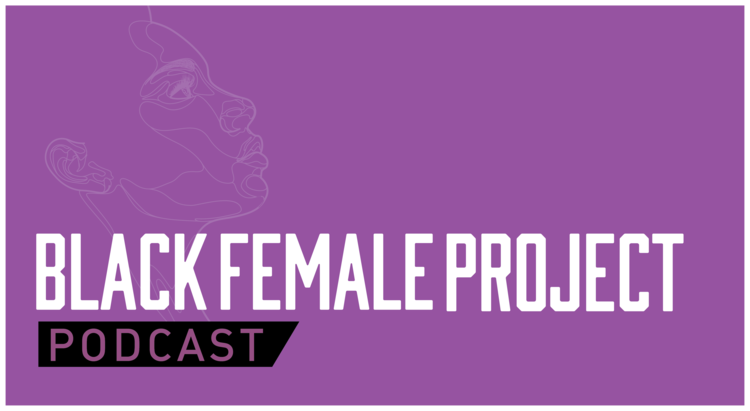 Help BlackFemaleProject lift every voice with the production of our podcast series. 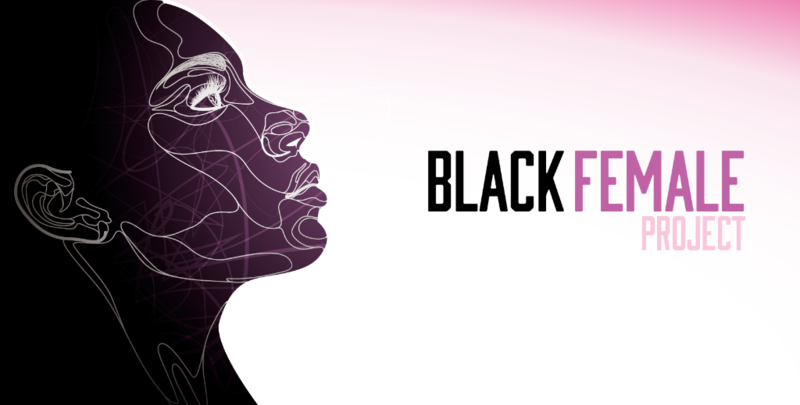 As a podcast sponsor you will be acknowledged on social media and BlackFemaleProject.org. Your support helps to ensure that our stories are told. 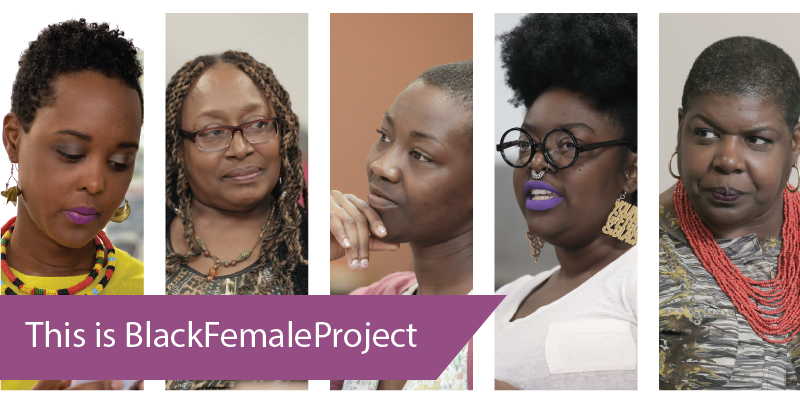 Continue hosting events to bring Black women together through intergenerational sharing and community-building. Be among the first 100 supporters to step up for our bold, beautiful and brave women.